Having a chronic condition like multiple sclerosis (MS) can be emotionally taxing. It can be stressful and cause many worries, such as concern about the future. As a result, it’s not uncommon for people with MS to suffer from depression. In addition to the emotional stress of the disease, it is possible for the disease itself to affect the brain in a way that may cause depression. According to WebMD, MS can damage the coating around nerves that are responsible for sending signals that help determine mood. 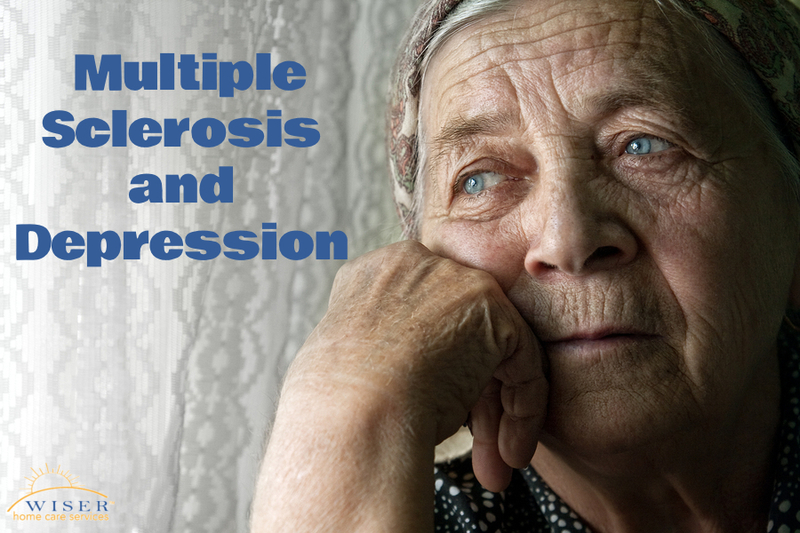 In addition, some of the medications used to treat MS have depression as a side effect. 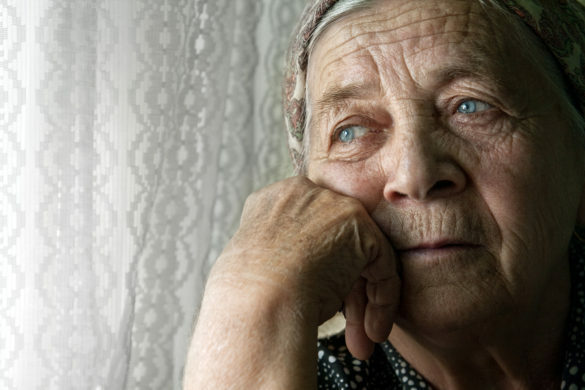 As a family caregiver, knowing more about depression can ensure you are able to spot the signs and get your loved one the help they need. More trouble concentrating than usual. Sleep problems, including being unable to fall asleep or sleeping more than usual. Bodily aches and pains that don’t have an underlying reason. Digestive troubles, like an upset stomach. Changes in appetite, such as eating a lot or not wanting to eat. The first step in helping an MS sufferer with depression is to get professional help. Encourage the person to talk to their doctor about how they are feeling. The doctor may suggest medication, counseling, or a combination of the two. If your family member is reluctant to get help, offer to make the appointment for them and attend with them. You can also help by assisting them to write down their symptoms, which could make them easier to discuss with the doctor. Offering emotional support is another way you can help. Tell the person you are there to help and ask if they want to talk. When they do talk, try not to judge or argue with what they say. Be positive and remind the person that they are loved and that there is help available. Senior care can help to support people with MS as well. A senior care provider can provide encouragement as well as practical health. Depression can make people not feel like doing things around the house, but watching housework pile up can make them feel worse. A senior care provider can assist with keeping the house a tidier, more pleasant environment. Senior care providers can perform tasks like vacuuming, dusting, washing dishes, doing laundry, and much more. If you or an aging loved-one are considering senior care in Ardmore PA, please contact the caring staff at Wiser Care Services. Phone: (877) 279-5530. Serving all of Pierce County and South King County.